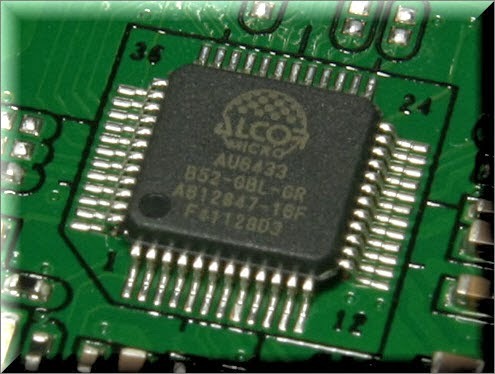 Download the best format utility for Alcor Micro chip vendor .Download Alcor Micro SD MP for fixing AU7640C, AU7640D, AU7641, AU7646, AU7648, AU7651, AU7653Y, AU7660, AU7662, AU7663, AU7665, AU7669 flash drive chip controller . 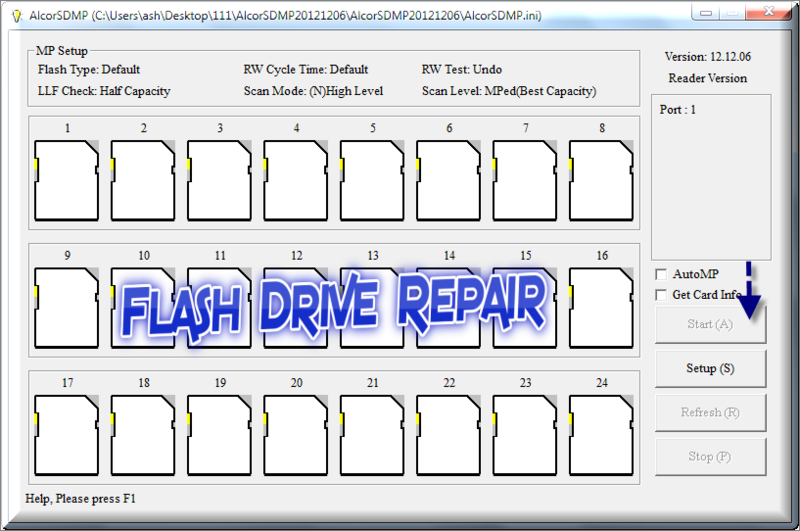 Hello my Dear friends , today i bring to you the best software to repair Alcor Micro USB flash drive Chip controllers .Alcor Micro SD MP utility is a great recovery tool for Alcor flash drives .Alcor Micro SD MP utility allows you to format , repair and update firmware for the following Alcor Chip controllers "AU7640C, AU7640D, AU7641, AU7646, AU7648, AU7651, AU7653Y, AU7660, AU7662, AU7663, AU7665, AU7669 ".Now you must be sure that your chip controller is one of them to use the following repair software . 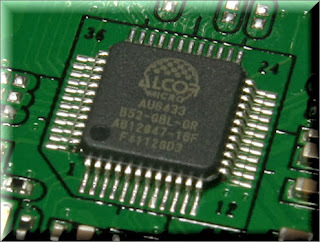 Download Alcor Micro SD MP utility package from the download links . Insert your corrupted USB stick to your PC . Extract the Alcor Micro Package and try to use every software alone if not work , try the other one . 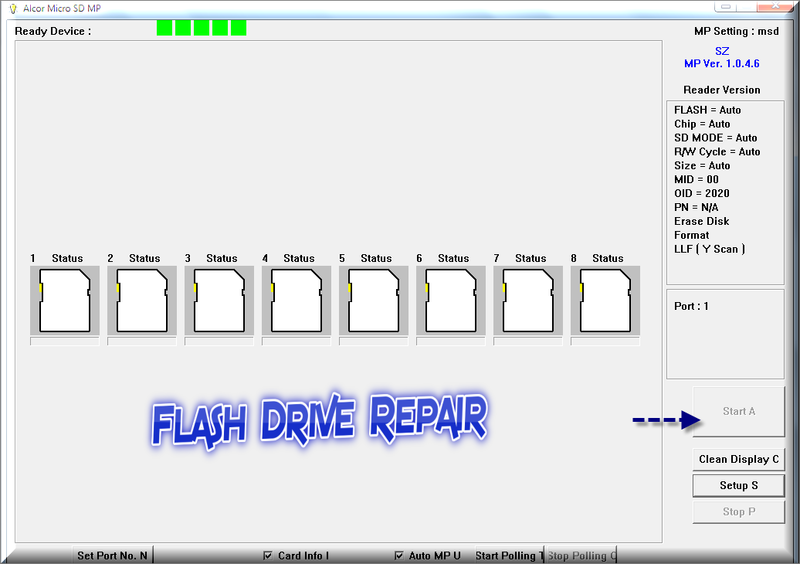 Click start to begin repairing your alcor micro flash drive .